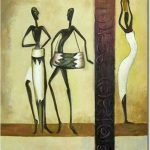 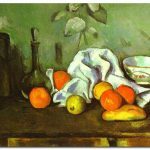 Dating back to the 15th century, the symbolism of food in paintings has roots in classical literature. 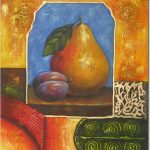 Fruit is symbolic of the gift of life and the prosperity that it offers. 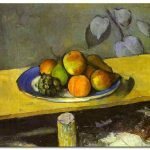 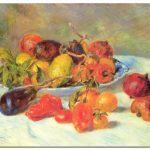 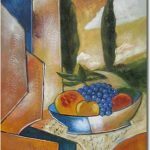 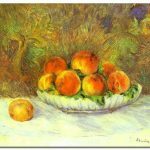 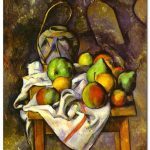 Being around for centuries, many great artists painted a portrait of a fruit bowl or an individual piece of fruit to embrace their creativity through a range of themes, images, and colors. 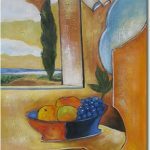 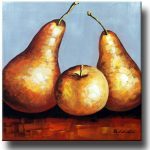 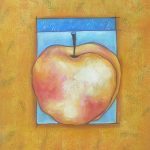 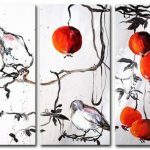 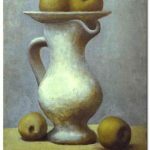 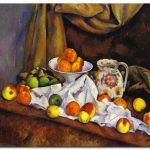 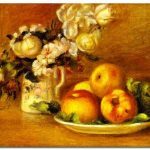 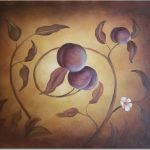 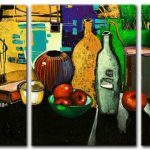 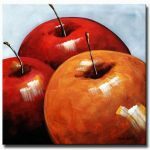 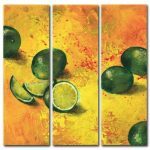 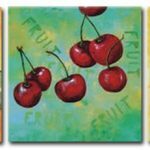 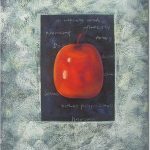 Whether one is looking for a still-life of green pears or red luscious apples to complement the kitchen, fruit canvas art will bring a natural appeal to any room.